There's an old adage in yoga: "as you worship so you become"
We're not talking church here. We're talking about your life. We're talking about how every little thing you do, say, and buy makes a difference. If you want a life of meaning and purpose, then devote yourself to what matters most. Life can be a real challenge. Staying close to the regular practices that help us to be strong, balanced, flexible, and deeply grounded when life throw us off balance is the key. The key is Pilgrim. 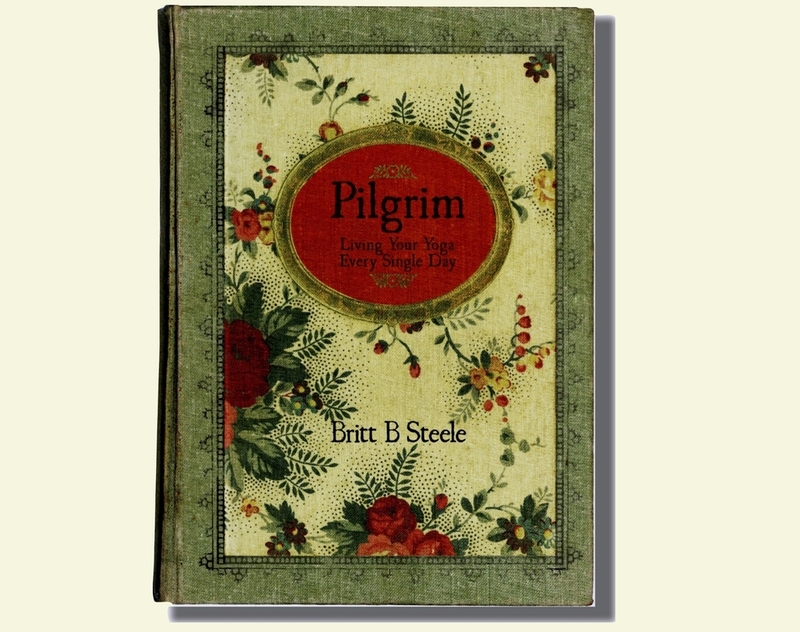 Pilgrim is a book, a virtual journey and a comprehensive program that builds a strong foundation for vitality and joy. Britt is a guiding light in the world of yoga, dedicating to bringing its powerful and simple teachings to the forefront of life today. She works with students & teachers who are discovering the hidden depth of yoga and who seek to learn how to bring these teachings to their day to day lives. This is an incredibly unique program, both because it is deeply rooted in the traditional teachings — which offer that you to live your yoga as you learn, and it is an immersive program where you study for nine months, one weekend a month, living with Britt and a small group of teachers in training at her YogaFarm. Copyright © 2014, by Britt B Steele. All rights reserved.